The quality carpet cleaning you deserve for a price you can afford! We can even clean the seats and carpets of your automobile! Israel Esteves and his Carpet Cleaning specialists can restore the beauty and extend the life of your upholstery. Your total satisfaction is guaranteed! Your favorite sofa, love seat or chair will smell fresh and look clean. Leave Your Upholstery Clean From the Bottom Up! It will remain clean much longer thanks to our professional team. Being a family owned and operated business since 2004, ESTEVES CARPET CLEANING provides honest customer service and quality work to maintain an outstanding reputation with our customers. We have built our family business on referrals from satisfied customers. For your convenience we are Open Late! Being a family owned and operated business since 2004, ESTEVES CARPET CLEANING provides honest customer service and quality work to maintain an outstanding reputation with our customers. We have built our family business on referrals from satisfied customers and we value their loyalty. 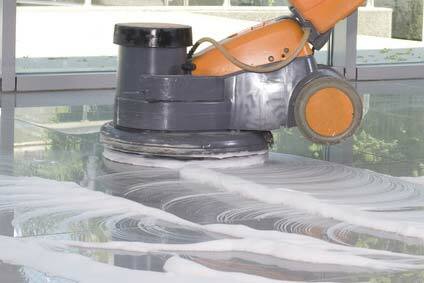 Our commitment is 100% guaranteed customer satisfaction on every project form start to finish. 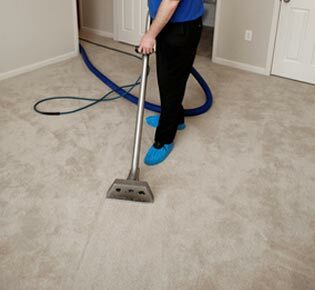 Call us today at 848-203-4312 for a free estimate or for carpet care recommendations. Do You Speak Spanish? Nosotros tambien hablamos su idioma. Estamos orgullosos de servir a la comunidad latina de este area de Nueva Jersey. Para cualquier consulta o estimados llamenos al 848-203-4312. We recommend professional carpet cleaning at least every 12 months (lighter shades may require more), even if you clean them yourself in between. Remember, to maintain your warranty, your carpets must be cleaned every 24 months via hot water extraction. Why to join our mailing list? By joining our mailing list, you will be the first to know about tips to protect your floors, specially your carpet and area rugs. 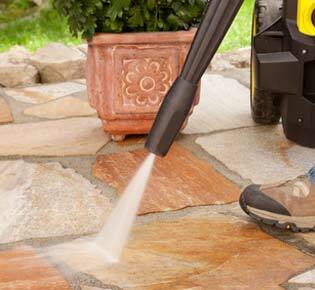 Be the first to be receiving coupons and special offers available from time to time at Esteves Carpet Cleaning. To join us, please type your email address on this form (left side of your screen) and then click the Subscribe button. 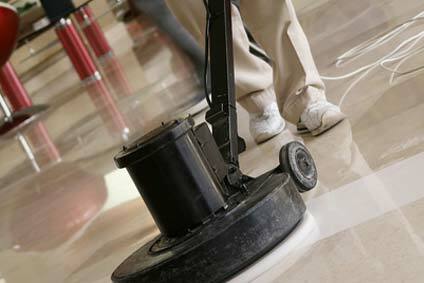 Why get my carpets professionally cleaned? 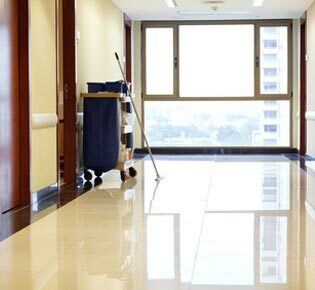 There are several reasons; perhaps the most important is to remove deeply imbedded soil, dust, spots, and pet odors and extend the life of your carpet. Additionally, many carpet manufacturers require professional cleaning of your carpet to maintain the validity of their warranties. 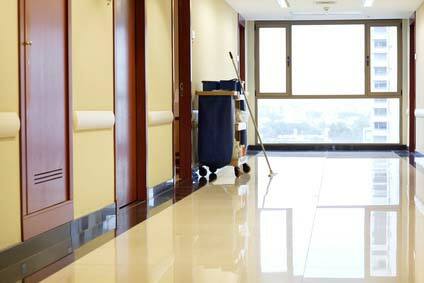 What´s your availability for cleaning services? 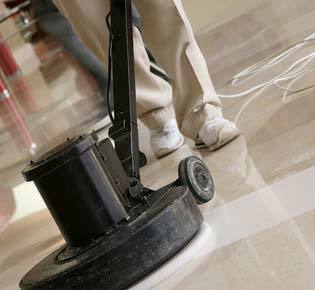 Next day cleaning service is available for most areas since all of our services are done by Israel and his crew. How long will it take for my carpet to dry? Unless there is high humidity level that particular day, it will take three to five hours on average. Should I apply a protector to my carpet? Yes, it´s recommended by the major carpet manufacturers. 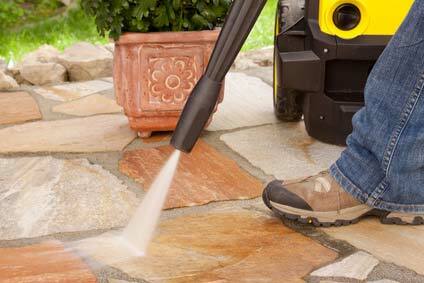 Reapplying the carpet protector helps restore stain resistance. Will my carpet wear faster due to cleaning? No, that´s not true. 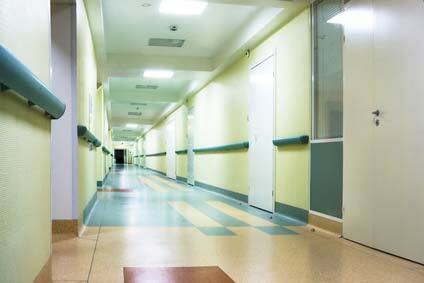 Most manufacturers recommend professionally clean your carpet every 12 to 18 months. 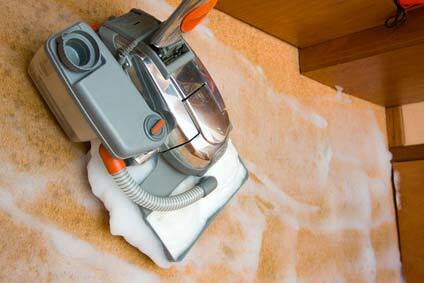 On the contrary the dirt and soiling left behind in your carpet or area rugs act as an abrasive to the carpet fibers. What areas do you serve? Our Carpet cleaning services are performed in Edison, New Jersey and surrounding areas of Fords, Piscataway, Highland Park, Metuchen, South Plainfield, Iselin, Colonia, Rahway, Franklin, New Brunswick, Perth Amboy, Woodbridge and Avenel. 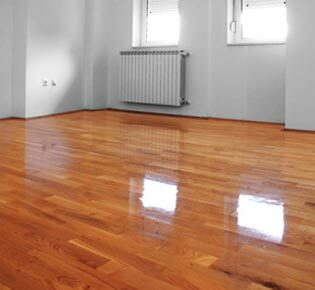 From floor stripping and waxing to the most effective carpet steam cleaning & shampooing service available.